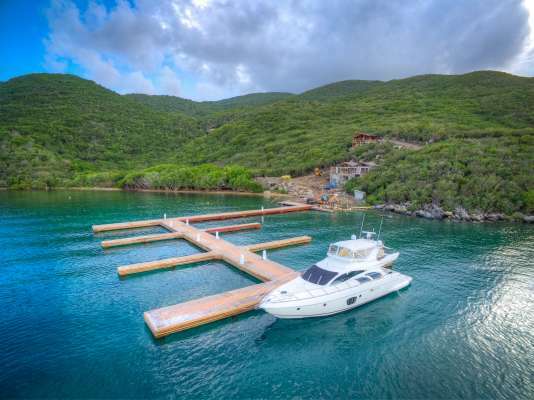 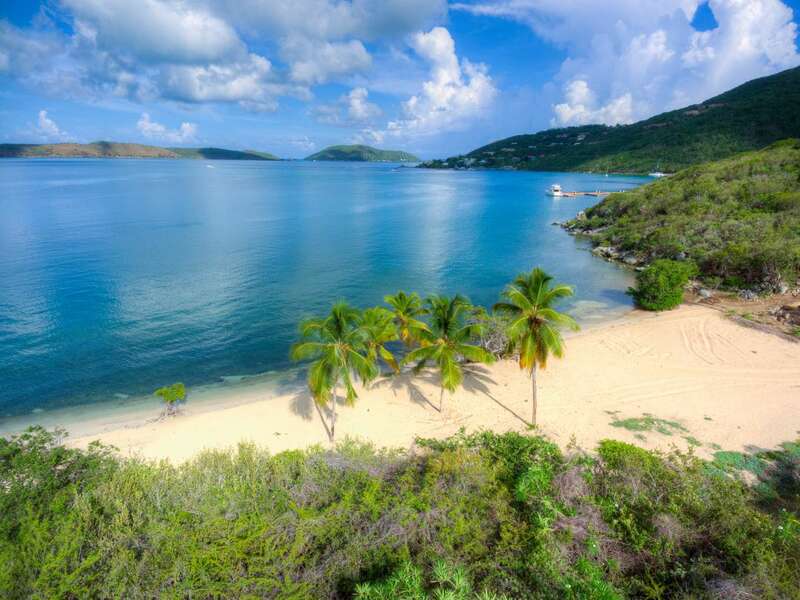 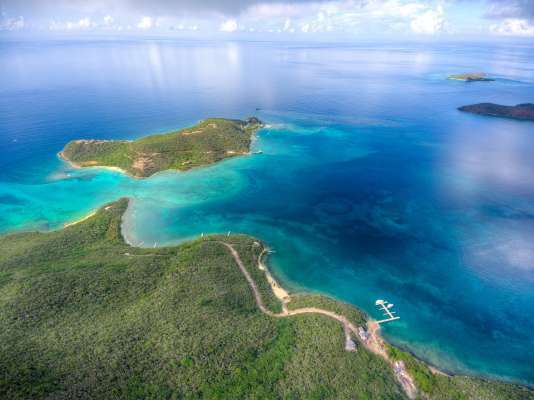 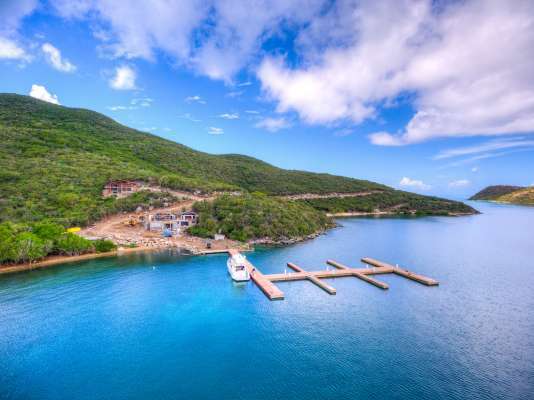 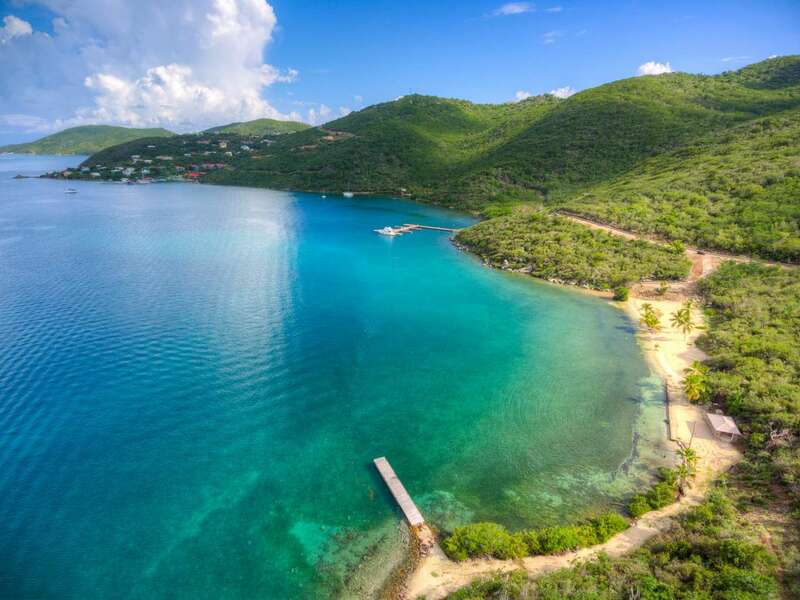 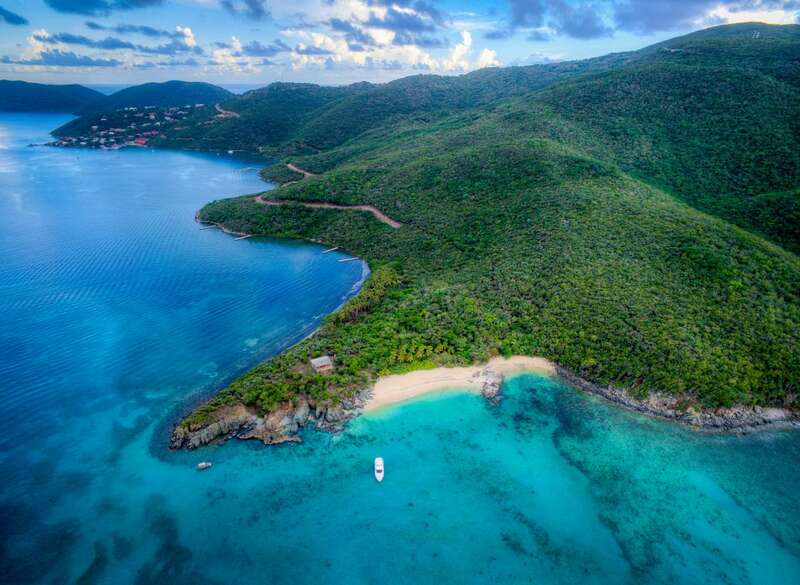 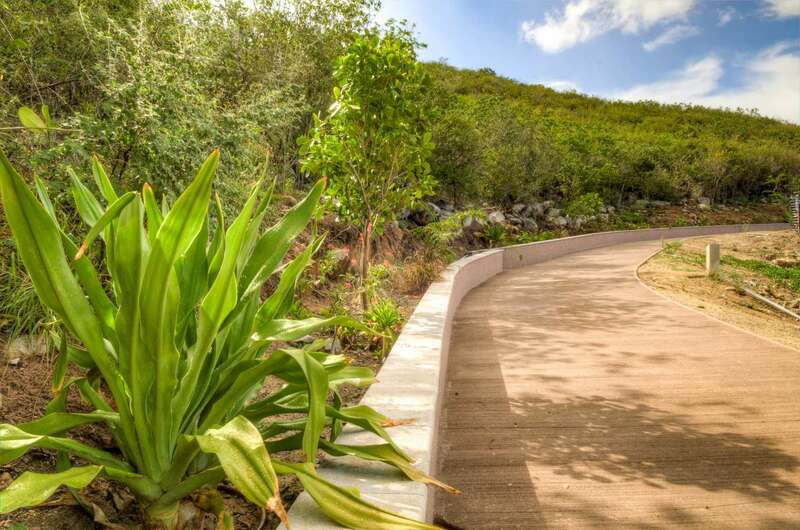 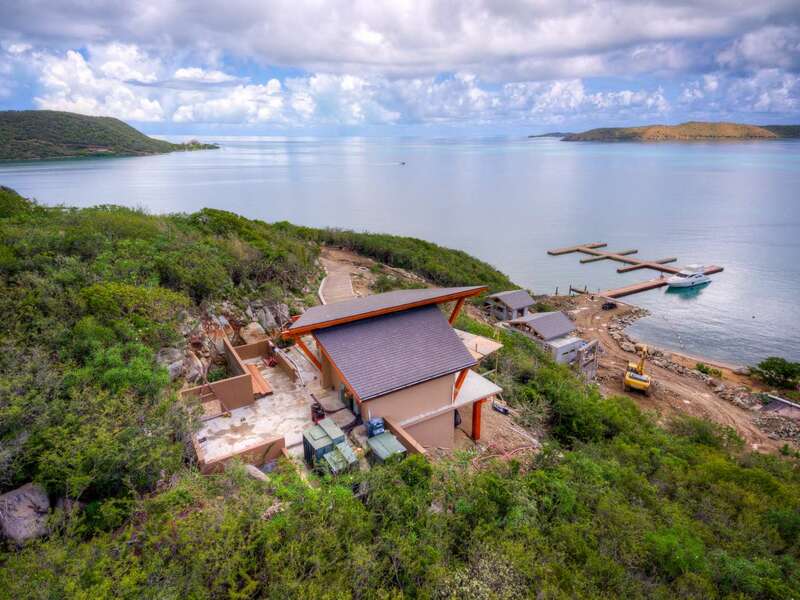 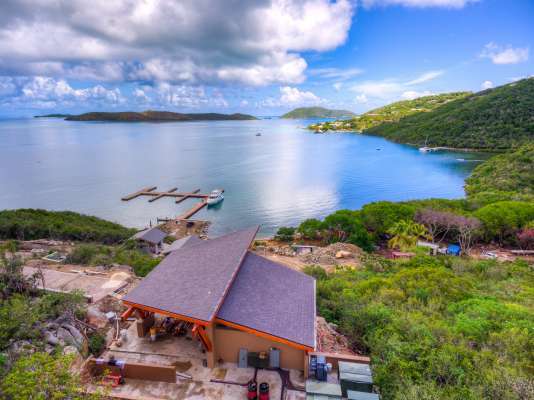 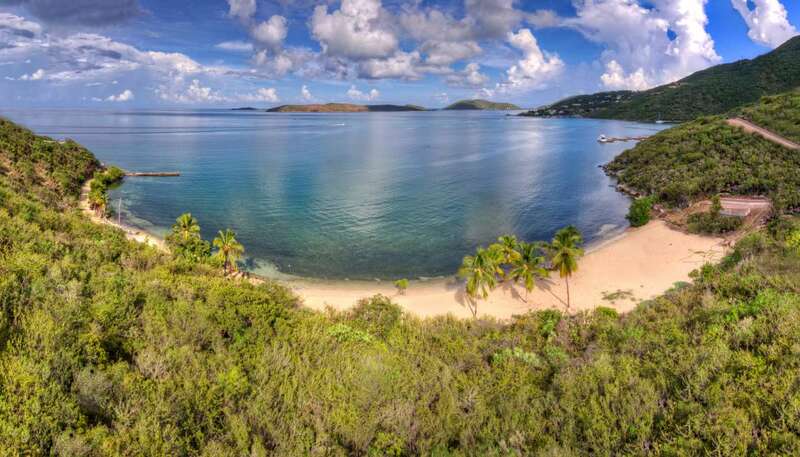 The fantastic Blunder Bay Estates project consists of 10 spectacular home sites in Virgin Gorda with views of neighboring island superstars like Mosquito, Eustacia, and Necker. 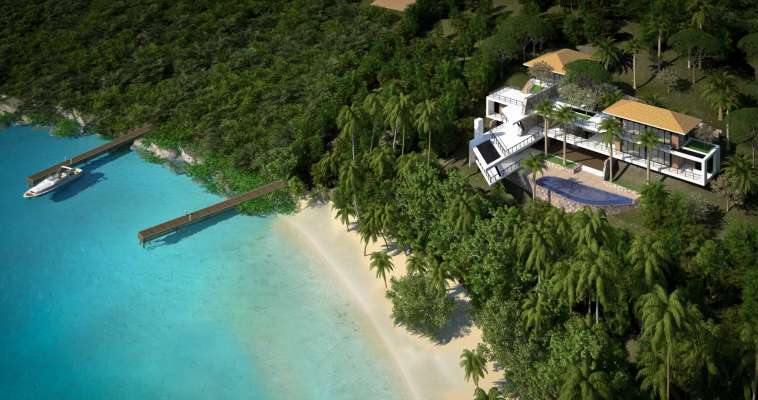 The island comes with 99 + 99 Leasehold (renewable). 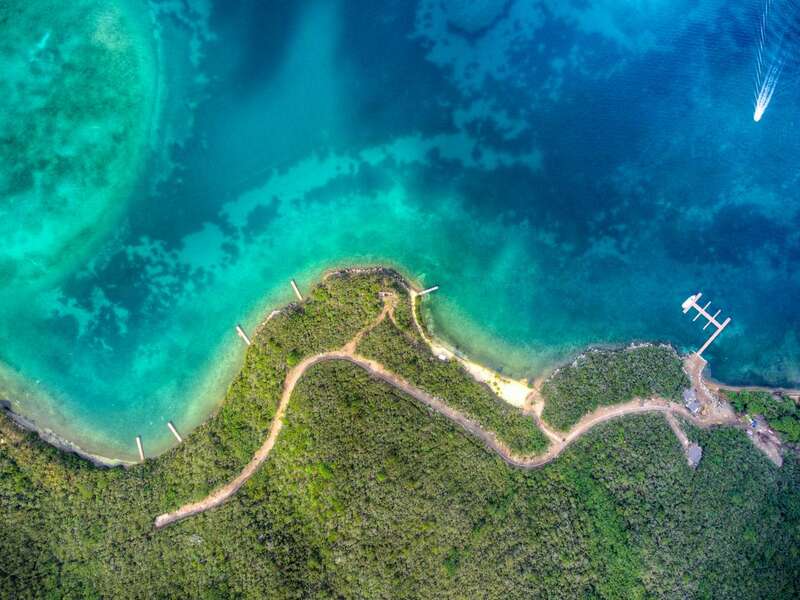 Ensconced in the exclusive North Sound peninsula (known as a playground for mega-yachts), Blunder Bay Estates has been designed as a secluded luxury residential community. Ranging in size from 1 acre to more than 2.25 acres, the 10 sea-accessible lots include four properties that are set on two different white-sand beaches, three oceanfront properties, two hillside properties, and one ocean bluff property. Four of these will have 80-foot private docks, while the others will share a dedicated marina dock with 12 dedicated slips, five berths for visitors and operations, and a barge ramp. 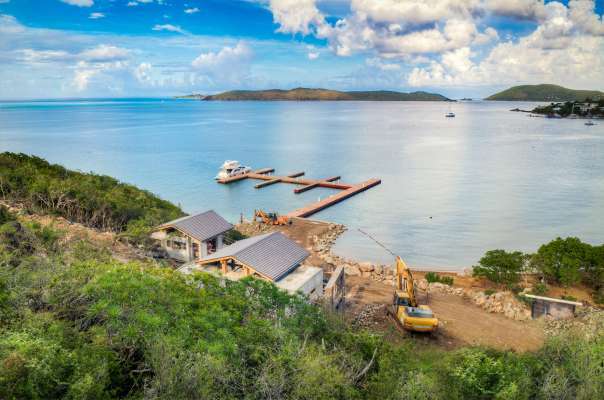 Each of Blunder Bay Estates’ lots will have its own underground utilities and high-speed internet access, as well as individual waste water treatment plants. 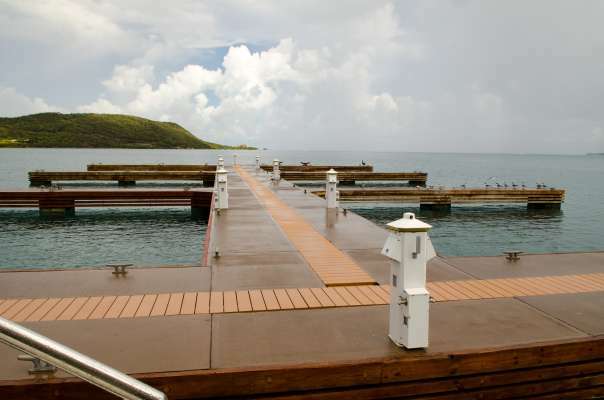 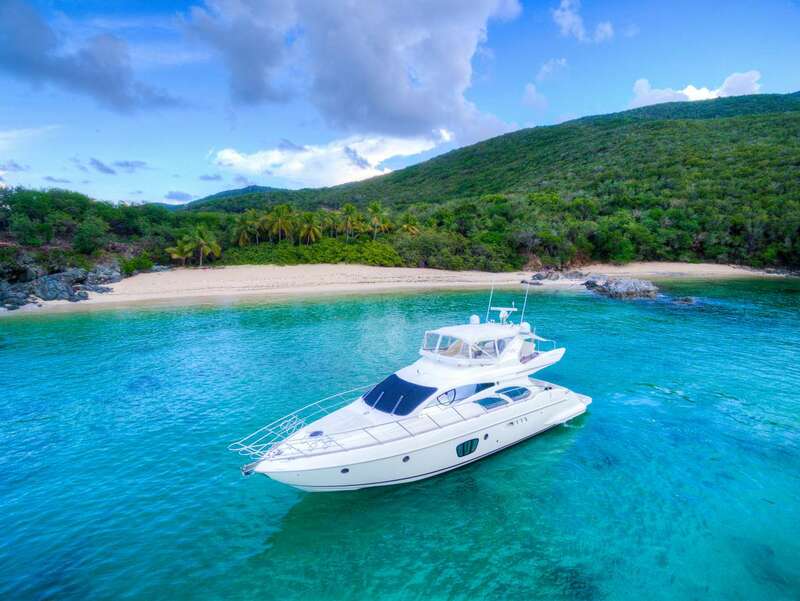 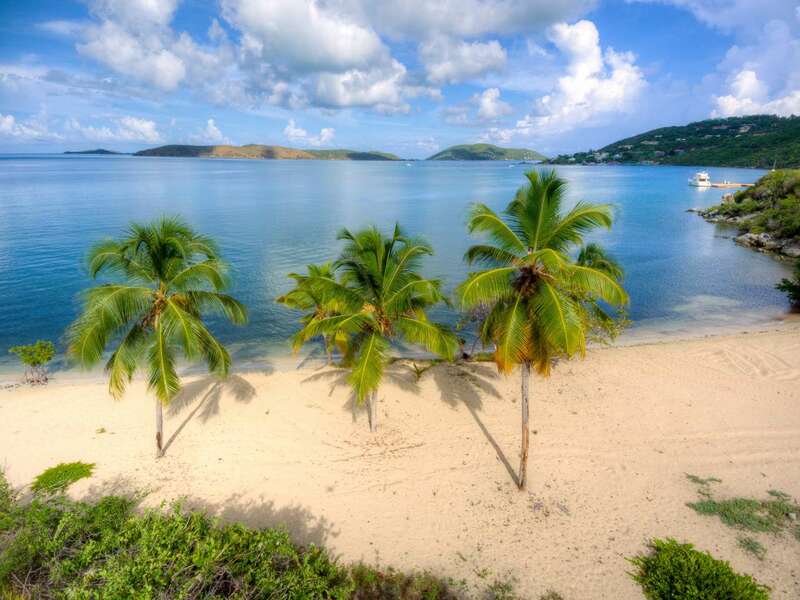 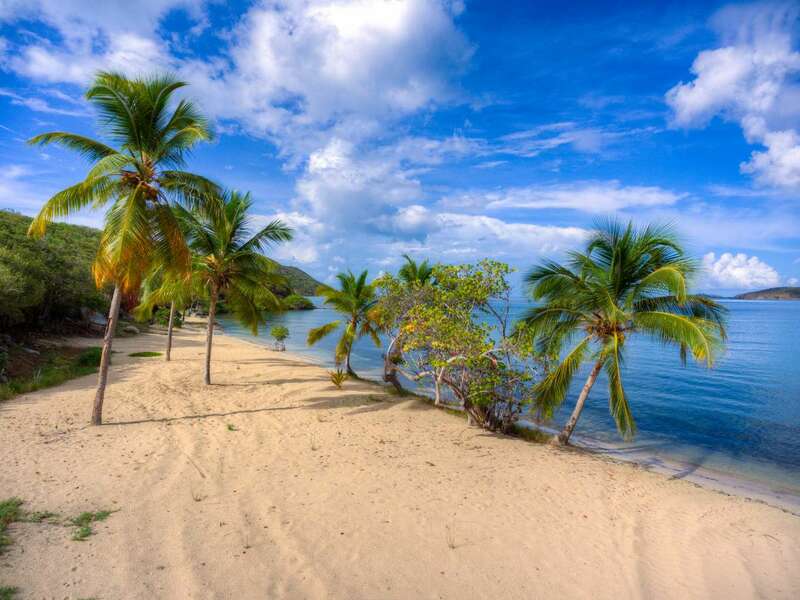 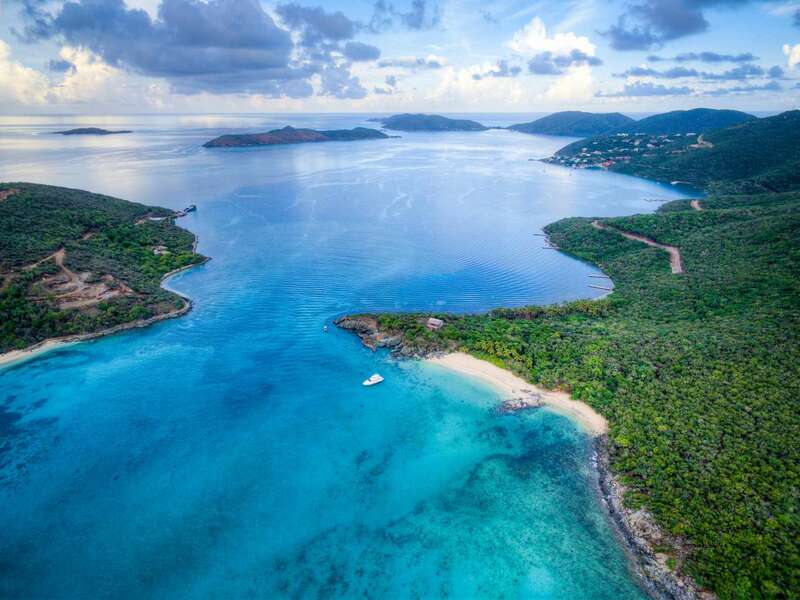 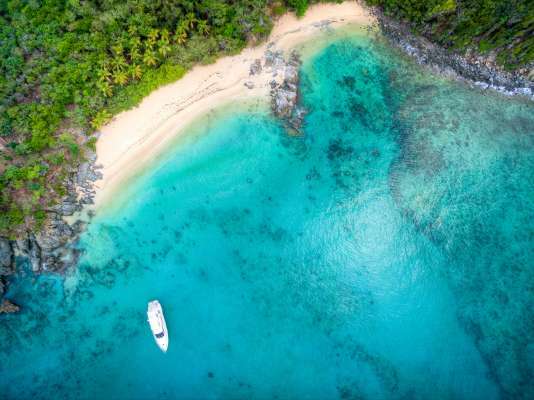 Blunder Bay Estates’ board of directors and project management team consist of long-established British Virgin Islands business owners with solid collective experience in construction, insurance, and finance. 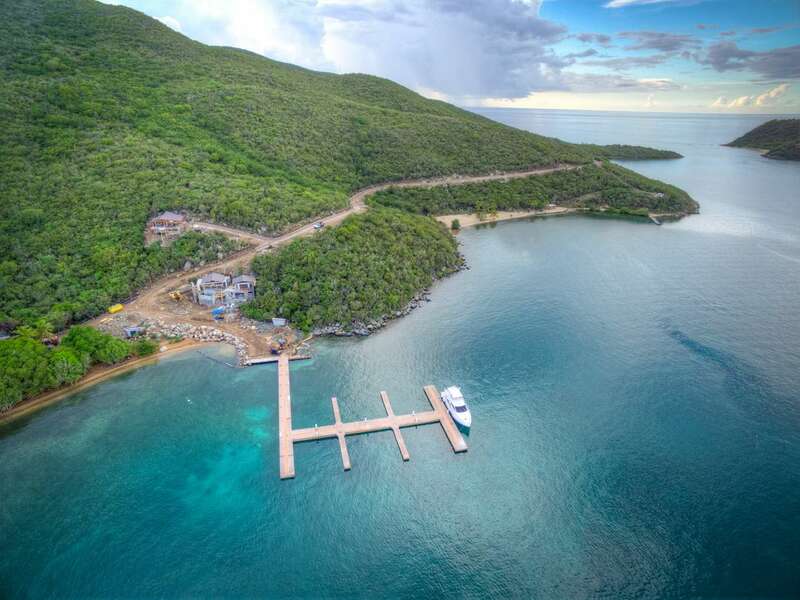 The project is designed to be ecologically sensitive, with an environmental team headed up by a leading expert in marine biology. 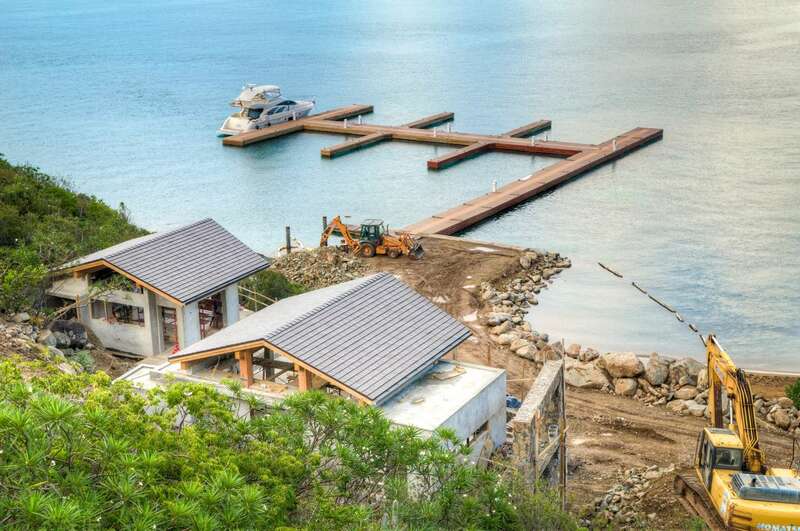 An experienced UK chartered accountant with international expertise in construction, real estate, marine development, and tourism serves as the finance director. 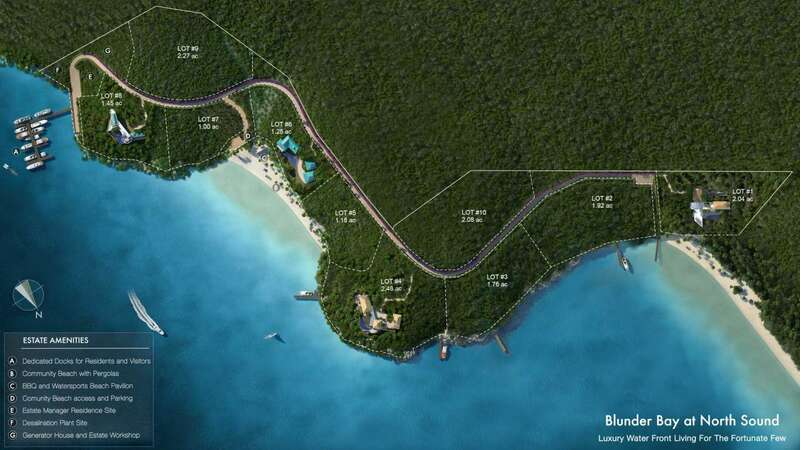 The 20.75 total acres of leasehold land has a lease term of 99 plus 99 years, effective January 1, 2013. 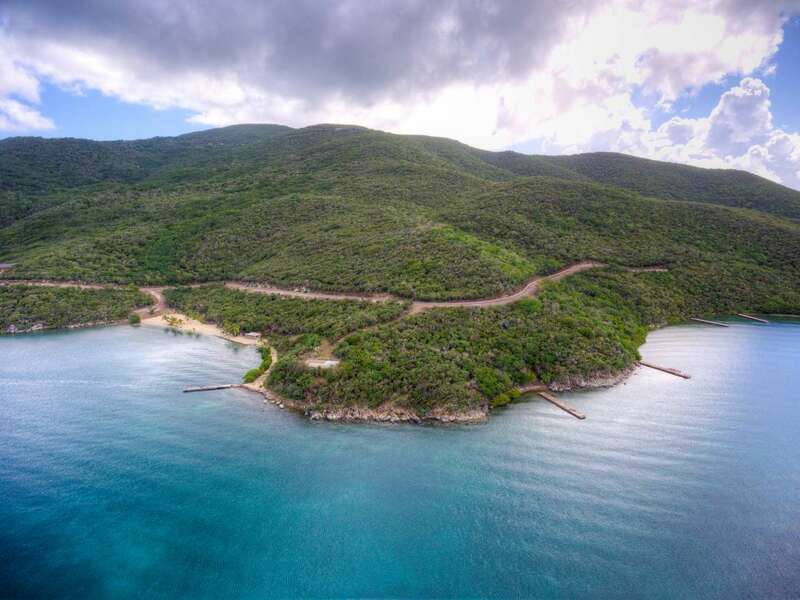 Many of the project’s approvals, including those for its electricity grid and beach replenishment, have already been secured.